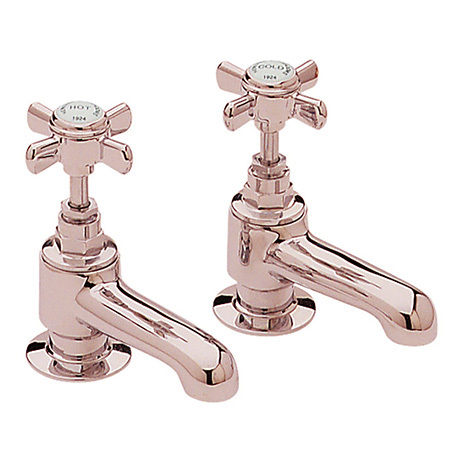 The gorgeous Dawlish rose gold range is a homage to past elegance and opulence, such as the elegant Bath Pillar Taps. Features quarter turn valves and designed to comply with WRAS. Manufactured from durable brass and finished beautifully in rose gold. Comes with a 5 year guarantee from Heritage.